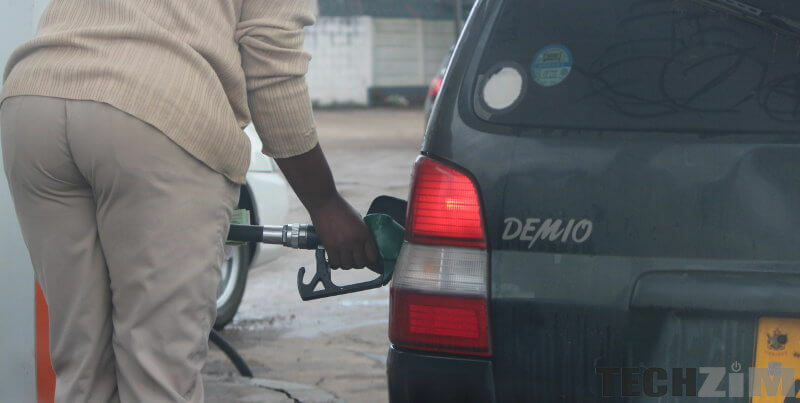 The great thing about weLIST is the fact that their app not only contains which services have fuel but other details such as whether or not the fuel is available to cardholders only, the length of the queue and whether they have petrol/diesel or both. You can also check for fuel by city, by station or by suburb which allows you to really narrow down your search. 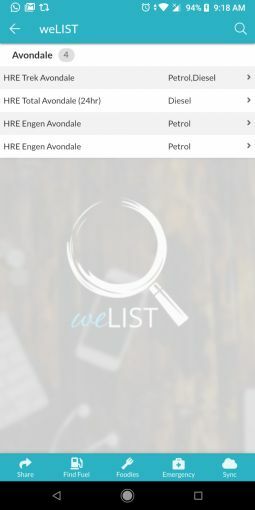 Someone in Bulawayo wouldn’t care for updates concerning fuel in Harare and the fact that they can narrow down their search down too makes the app more useful. It’s not just Harare and Bulawayo too, there are a bunch of other cities listed too. In fact, there are over 15 cities/towns on the app so even if you’re in a remote-ish location you should consider checking out the application. The lists are updated every one or two hours and there is some reliance on public participation. If you have an update you can send it to weLIST via WhatsApp on 0714441288. Though the app was born out of an enthusiasm to lessen the burden during this fuel crisis, the application also has lists for restaurants and emergency services. Another thing just came to my mind whilst reviewing this app is how important it is to have an eye to see opportunities where others see crisis. 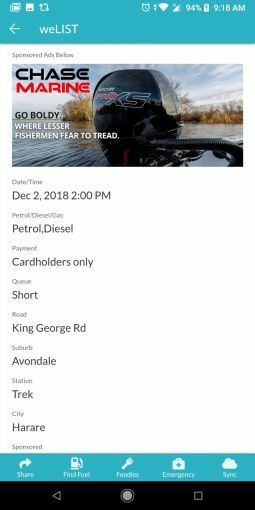 Where most of us have seen a fuel crisis someone saw an opportunity to make money and now they have local ads running in the app and they are making some money out of that. So far great app, its democratises the fuel distribution process so we’re all kept informed. definitely a good thing.